The company to consider and approve issuance of FCCBs (Foreign Currency Convertible Bonds) by the company for an aggregate amount of USD 30 million. A meeting of the board of directors of the company and its wholly owned subsidiary Smartchem Technologies [STL] to be held on April 22, 2019 to consider and approve issuance of FCCBs (Foreign Currency Convertible Bonds) by the company for an aggregate amount of USD 30 million and issuance of CCD (Compulsorily convertible debentures) by the company's wholly owned subsidiary STL aggregating to USD 30 million to International Finance Corp (IFC), company said in press release. 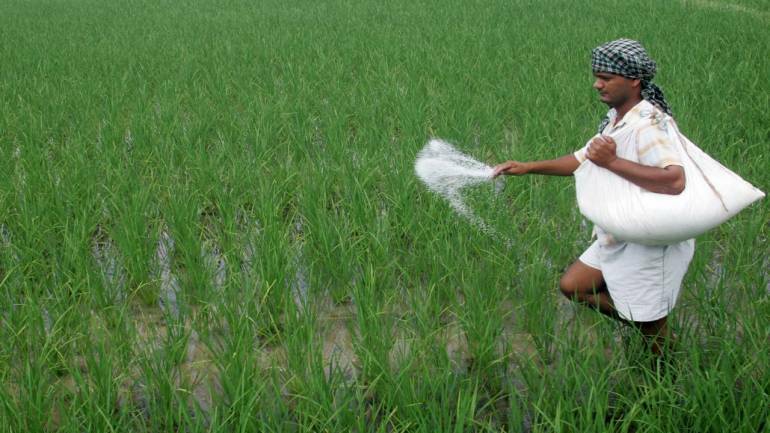 The aforesaid issues are post a detailed due diligence analysis of operations & growth plans of the Deepak Fertilisers group and post IFC's board approval of investment by way of USD 60 million in FCCB/CCD in the company and its subsidiary STL. At 10:06 hrs Deepak Fertilizers and Petrochemicals Coprn was quoting at Rs 150.85, up Rs 12.35, or 8.92 percent on the BSE.